A friend of mine told me an interesting story recently… he rents out a holiday house and attracts very different feedback for exactly the same property. Some people leave wonderful feedback saying how lovely their stay was while others will complain about just about everything. This is the same house with the same contents. The house does not change but the feedback is varied. What does this mean? 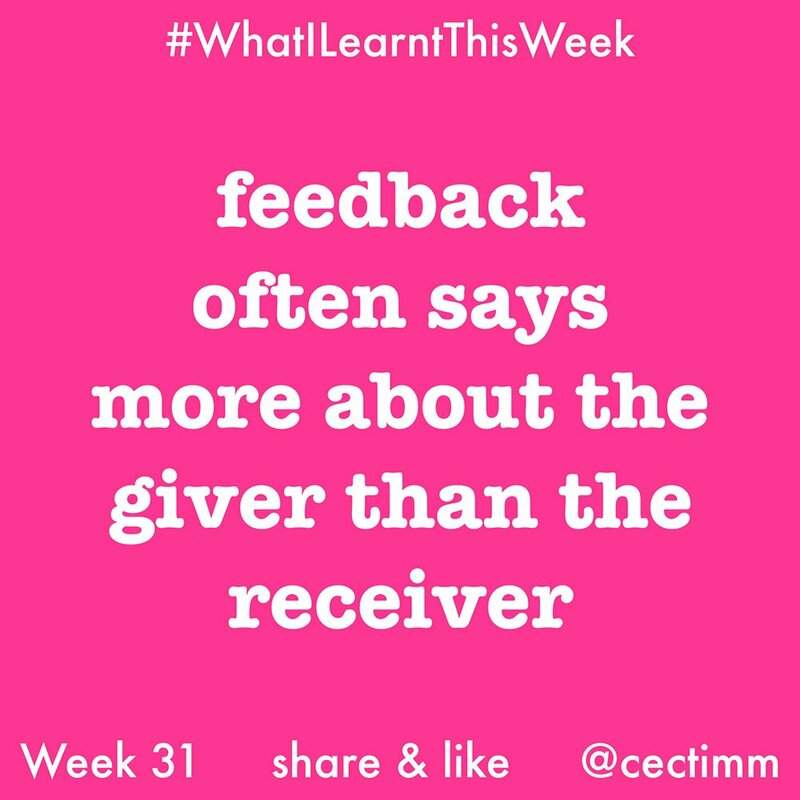 The feedback you give says more about you than you think it does. You are putting your spin – positive or negative – on everything you see or experience. You approach every experience with an internal list of expectations and you measure everything according to that standard. There is something to be said about living in the moment – I know it’s a hippy dippy thing to say but if you could experience things without expectations you might enjoy them more. It’s up to you how you wish to perceive things. Think about this the next time you complain about something and ponder what that complaint says about you.